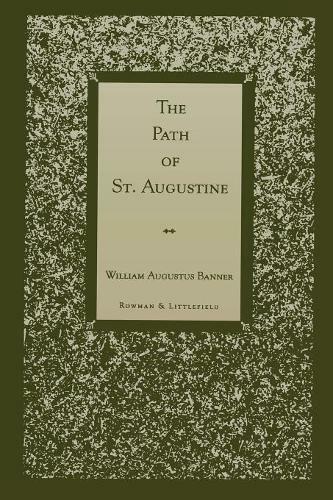 The Path of Saint Augustine explains and defends St. Augustine's moral philosophy and examines his view of good and evil in human life. Avoiding the partisan debates on Augustinism, Banner gives his full attention to the examination of primary texts. He presents St. Augustine in the context of his own time and as relevant to today's debates on community and social responsibility. This important and insightful book will be of interest to theologians, philosophers, and political theorists.